Buda is often referred to at the Outdoor Capital of Texas, and Ruby Ranch offers homeowners the opportunity to truly enjoy that status. Sitting on wide-open acreage sites, Ruby Ranch homes have that genuine Texas country feel, surrounded by lush trees, greenery for as far as the eye can see, and beautiful private lots. 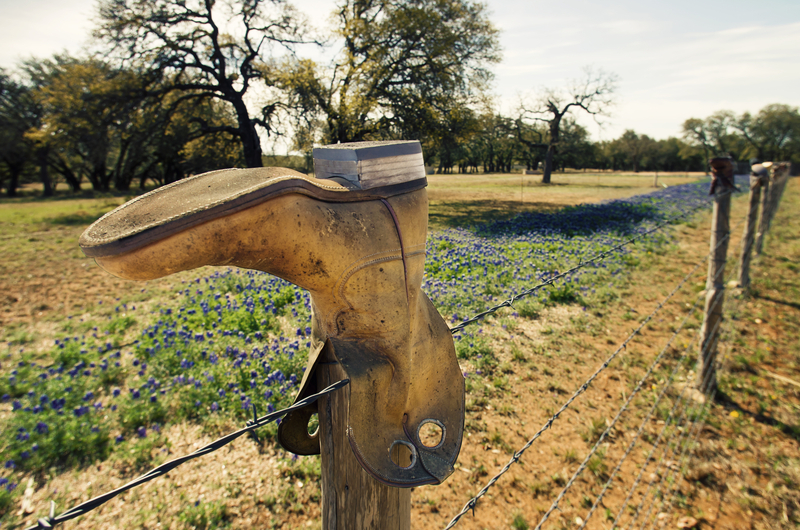 When it comes to a peaceful lifestyle, there is no better city than Buda and no better place to call home than Ruby Ranch. Quickly becoming a sought-after escape from the hectic inner city, Buda is largely recognized for being a less crowded, diverse area surrounded by beautiful natural spaces. Its location just south of Austin makes it convenient and desirable for those looking to stay close to the action.